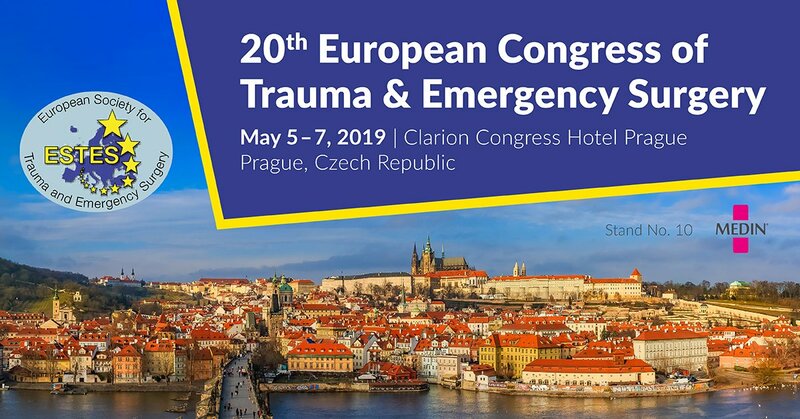 It is great pleasure to announce you that we are going to participate in ECTES 2019 in Prague, Czech Republic. See you there on May 5.-7., 2019, Stand No. 10.